The history of soccer is brought to life on the iPad. 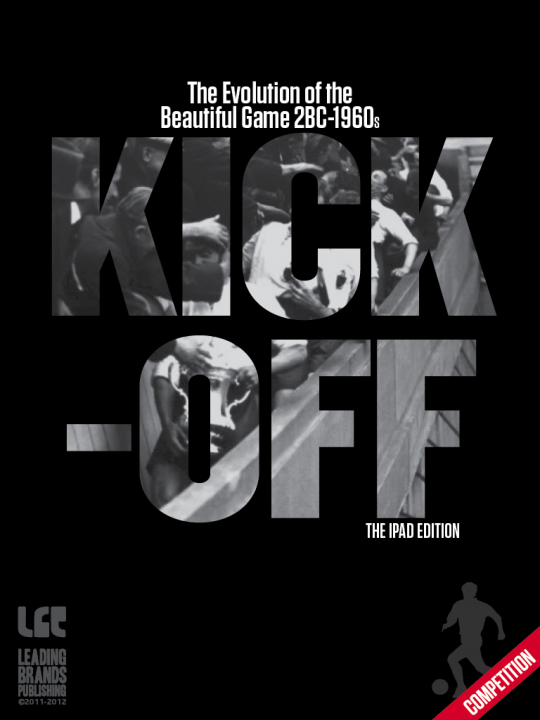 Kick-Off tackles the history of football (soccer) right from its roots in 2 bc China through its organization into the game we recognize and love today. This e-book is packed with rare, vintage videos, including some of the oldest recorded clips of football dating back to the early 1900s, and offers a unique insight into the development of the game throughout its history. A particular highlight is a video clip of a young Pelé announcing his precocious talent in 1958 and the 1962 “Battle of Santiago” between Chile and Italy. This e-book offers insights into the history of the world’s most popular sport, and the embedded videos transport the reader to the terraces of the 1930s and to the 1950s and 1960s, when the samba-mad Brazilians set the world alight. 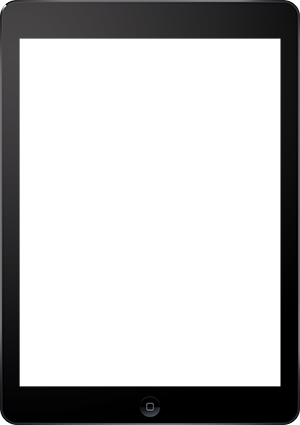 Kick-Off is an interactive experience where users can read, watch, and listen to content that brings the story of the world’s greatest game alive. No other e-books on the iPad market about the history of football contain the kind of content that Kick-Off has, making it a unique e-publication.